This one was kind of a surprise to me; I knew that The X-Files itself had lots of episodes, but when you take into account its related shows, it manages to get onto the list at a respectable 212 hours (and that’s not counting the weirder crossovers). 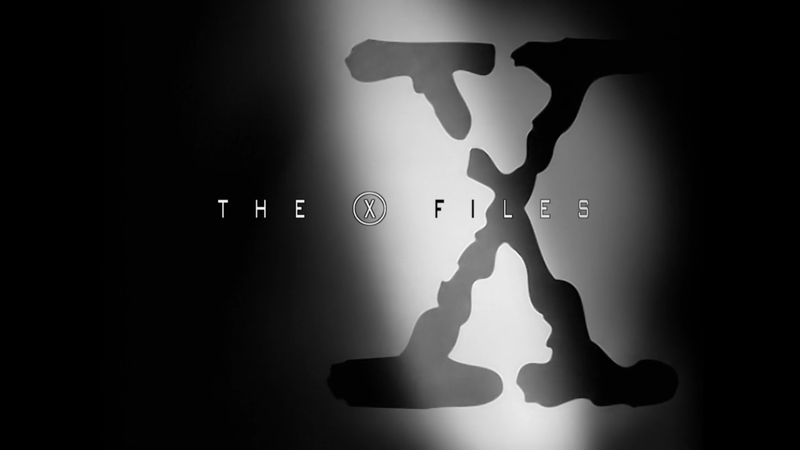 The X-Files shared universe is made of the parent show itself, short-lived spinoff series The Lone Gunmen, and Millennium. Millennium might be a controversial inclusion, as it originally had little to do with The X-Files, aside from sharing the same creators. It only joined the larger universe via an X-Files crossover episode that acted as a capstone “finale” to the series (although it was a poorly received “finale” at that). If you don’t count Millennium, then it clocks in at 164 hours, which is still enough to secure the number 4 spot on the list. There are also 2 X-Files movies in the same continuity. With an upcoming revival set to debut in 2016, The X-Files may be on the way to increasing its run time even further. 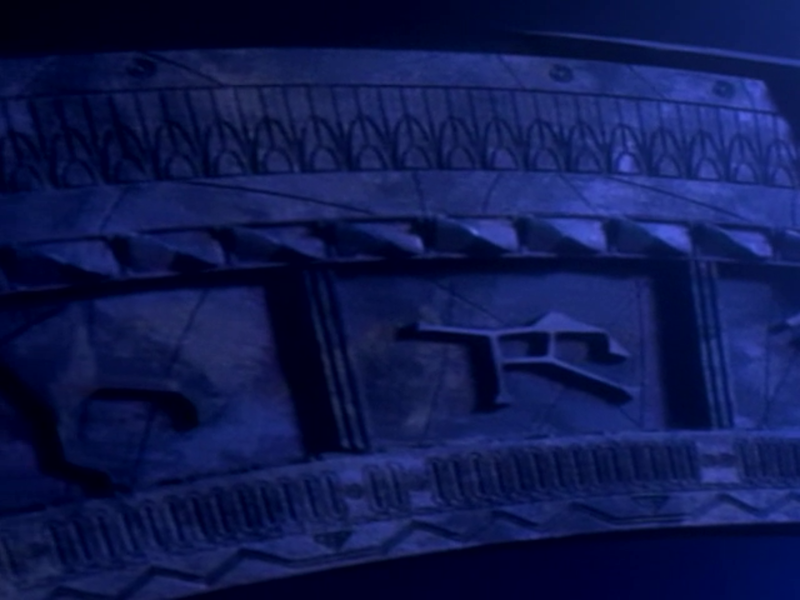 No one expected that Stargate would grow to be as huge as it did, especially considering the original film is easily the weakest part of the franchise. 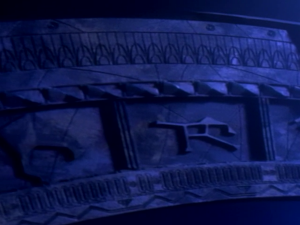 As the three core series, Stargate SG-1, Atlantis, and Universe make up the bulk of the universe, but there’s also the original movie and the two SG-1 movies to consider as well. Heck, if you were really dedicated, you could include the Kino Webisodes too. Of course, at 10 seasons, most of this time is spent with SG-1, but the action is spread across several galaxies, likely making the Stargate verse one of the most spatially vast worlds ever put on the screen. 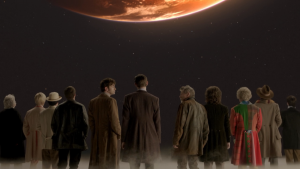 The current “canon” Doctor Who universe consists of the parent show (with its 50+ year history), Torchwood, and The Sarah Jane Adventures, plus a few short one-offs, but canon is always a tricky concept when it comes to the Doctor. 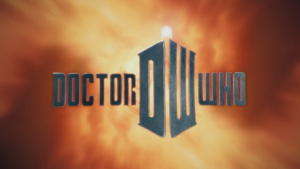 Unlike other franchises like Star Wars, there’s never been a clear line dividing the different layers of canon into what counts and what doesn’t, so people (and especially the TARDIS wikia) are likely to include every book, comic, and audio play. We’re only talking about TV here, plus I can’t measure all that in a comparable way, so I’m not concerned with those right now; just official BBC televised content. 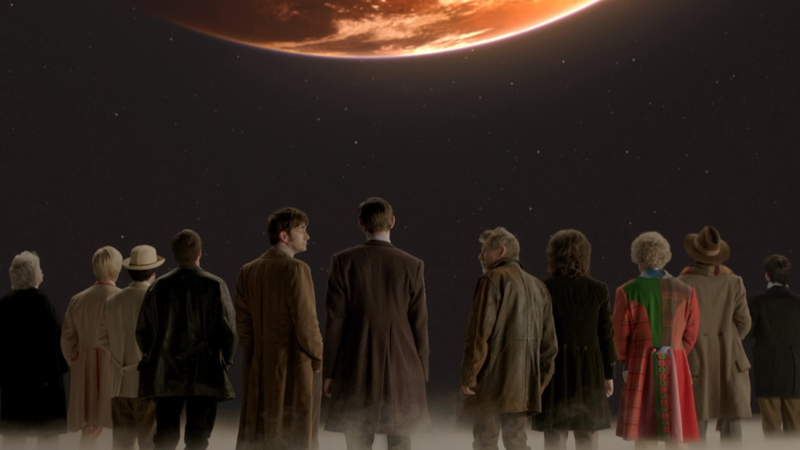 Given SJA‘s half-hour run time, plus Torchwood‘s shortened mini-series-like seasons, it’s no surprise that almost all that time is dedicated to the Doctor himself; the main show alone will be coming up on 400 hours by the end of 2015. But then, what else can you expect from a show that’s been on for over 50 years? Doctor Who, in addition to a series 10 with Capaldi already confirmed for next year, the BBC has already announced a new spinoff in the form of Class, about the Coal Hill School that Clara taught at (although she won’t be in it) and the place where the Doctor picked up his first companions, Ian and Barbara. So, expect the Doctor Who verse’s run time to continue to skyrocket. Is anyone shocked to see the progenitor of the 90’s sci-fi boom taking the top spot? 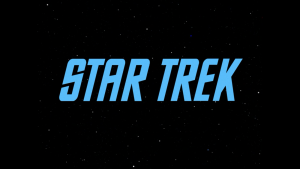 With The Next Generation, Deep Space Nine, and Voyager all reaching seven seasons, a huge amount of the Star Trek verse’s run time comes from this 24th century era. Don’t forget, however, the original’s 3 seasons and Enterprise‘s 4, which together give us a look at several hundred years of Federation development. We’ve also got a dozen films to watch, making up over 24 of those hours above. That’s over a day’s worth of just movies! If you were to watch all of Star Trek from beginning to end, 24/7, it would STILL take over 3 weeks to get through it all (assuming you didn’t die of starvation or sleep deprivation first). At a more moderate pace of 3 episodes a night, it’d still take you six months to get through it all. Is it any wonder people find diving into these massive universes intimidating? For a while there, it looked like Doctor Who might overtake Trek, but with Star Trek Beyond in 2016 and a new series set for 2017, it looks like Star Trek is safe to rest on its laurels for now. So there you go. Special mention to our runners up: the 2000s Battlestar Galactica, at 77 hours; the Marvel Cinematic Universe, which will be at 96 by the end of this year (with a ton more coming next year); and Babylon 5, with 99 hours between its 2 series and 7 movies. Are there any other sci-fi universes with a huge amount of screen time that I’ve forgotten to mention? You can let me know in the comments, or on Twitter @RetroPhaseShift. If you enjoy the article, please share it! nicely done, thats my kind of math. side effect of this list: realizing how many hours of my life ive spent watching these things, especially considering that a lot of it even got multiple viewings. 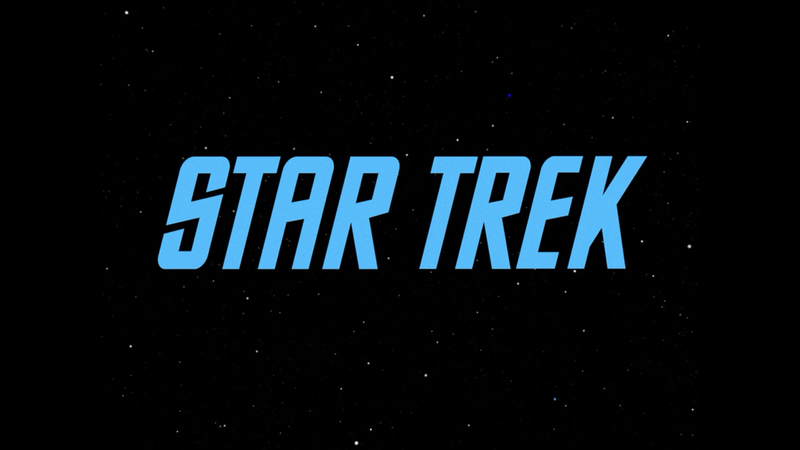 did you count the star trek animated series? I didn’t. I don’t consider it canon and the official stance on whether it is goes back and forth constantly. Besides that, it only adds a few hours difference and Trek already has such a huge lead that it won’t be a deciding factor.